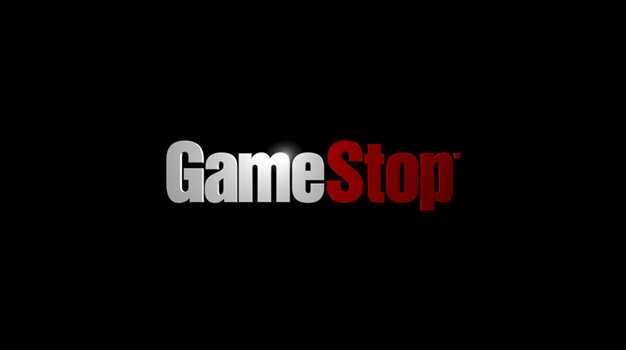 GameStop, the videogame retail Goliath that you either love or hate, has announced that it plans to enter into the digital distribution market. The service, set to begin testing in early 2010, is not meant to supply full videogame downloads, rather it initially will be delivering game add-ons, DLC, and other additional game content. GameStop COO Paul Raines has said that while the market is not viable for full game downloads, “the add-on downloadable market will grow.” This is something that the company must be definitely looking towards digging into as they announced Shawn Freeman as senior VP and GM of digital business this past week. Odd, this happening now since their own research personnel called digital delivery “not viable” until 2014.